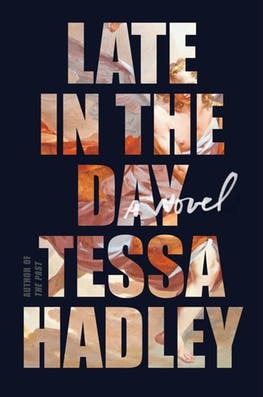 Over ten years ago, I read Hadley’s ‘Accidents in the Home’, and I didn’t care for it much because Hadley seemed to over-value the rich and under-value those who weren’t. I avoided her writing for a decade, but then really liked ‘The Past’ and ‘Bad Dreams’. But now with ‘Late in the Day’ it reminded me of my original problem with her.